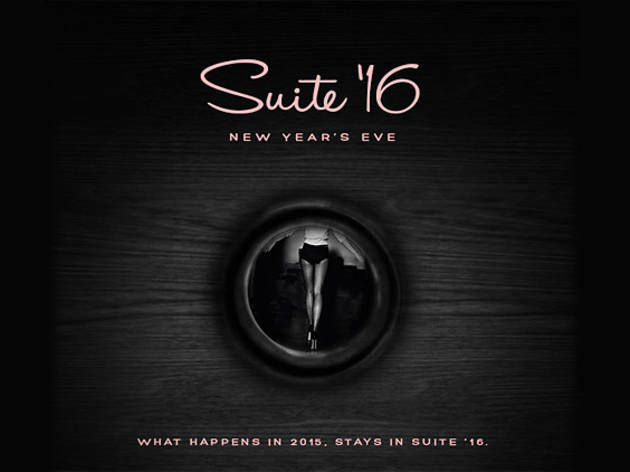 Say goodbye to 2015 and hello to "Suite '16" at the Mondrian's Skybar. 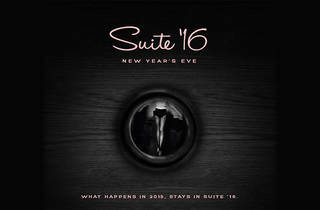 Its swanky soiree in the solarium will feature over-the-top cabaret performances, "room service" and bubbly libations. You'll feel like a bona fide bon vivant as you indulge in hors d'oeuvres and the premium open bar. Take in the city lights as you overlook the Sunset Strip at the rooftop bar that started it all. Black tie is encouraged, elegance is required—and to help you out, the hotel is offering a 10% discount at Agent Provocateur's Beverly Hills boutique.